Breakfast Baby is passionate about cereal and is always the first to empty the pantry! Balloon Baby is very mischievous and has many tricks to surprise the babies. Popping balloons is one of them! Chocolate chip cookies are Baker Baby’s favourite food to bake! Painter Baby loves to paint everything and everywhere! Guess what Painter Baby’s favourite colour is!? Snow Baby loves going down a big snow slope with the toboggan, and dreams to be in the Olympics as a snowboarder one day! Duck baby loves to waddle around and play in the water just like a duck! 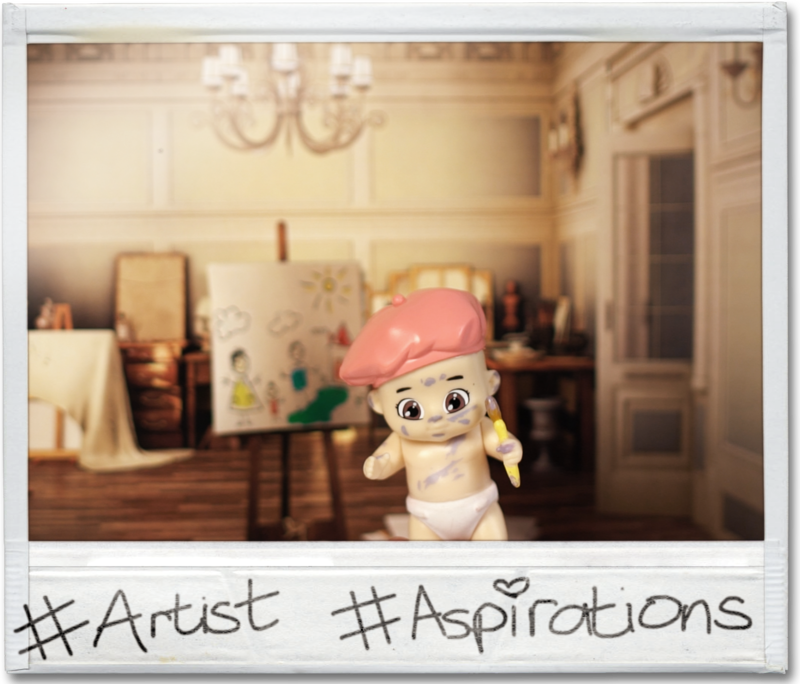 A lover of the fine arts, Artist Baby loves to draw things in all shapes and sizes! Determined to learn how to swim properly, Floaty Baby goes to the pool every morning to improve! 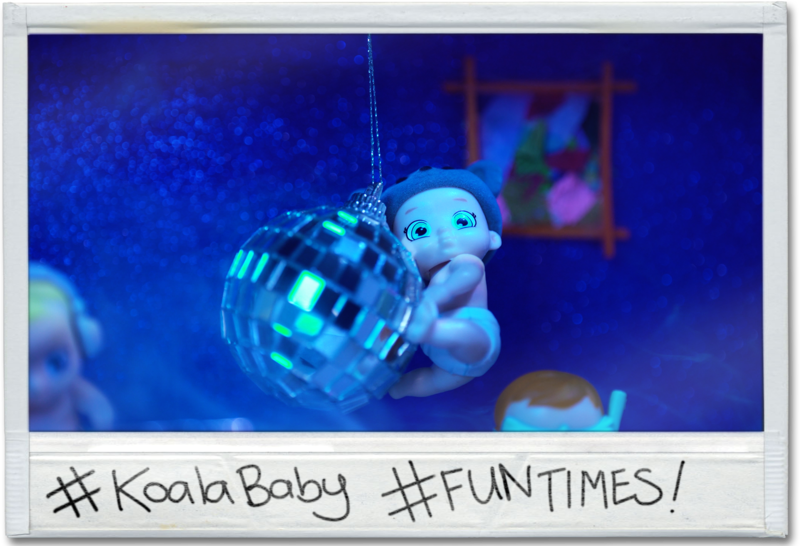 The fun-loving baby! 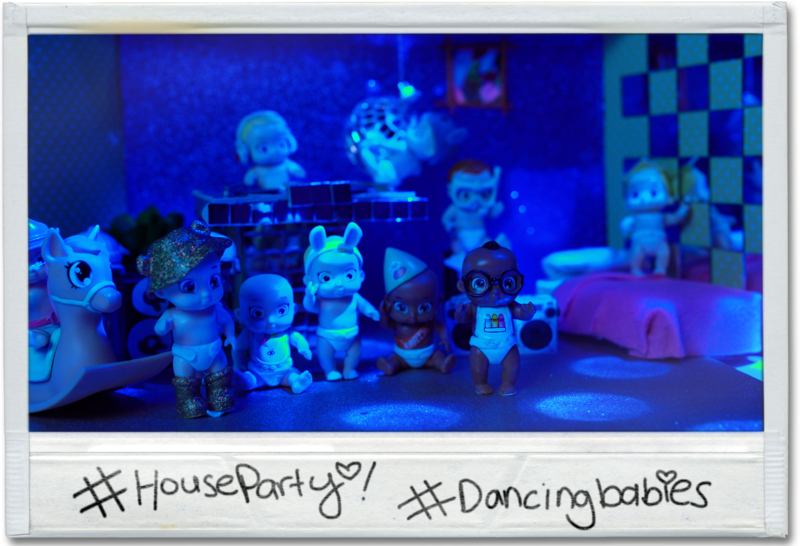 Dancing and playing games with friends is the goal for Party Baby! 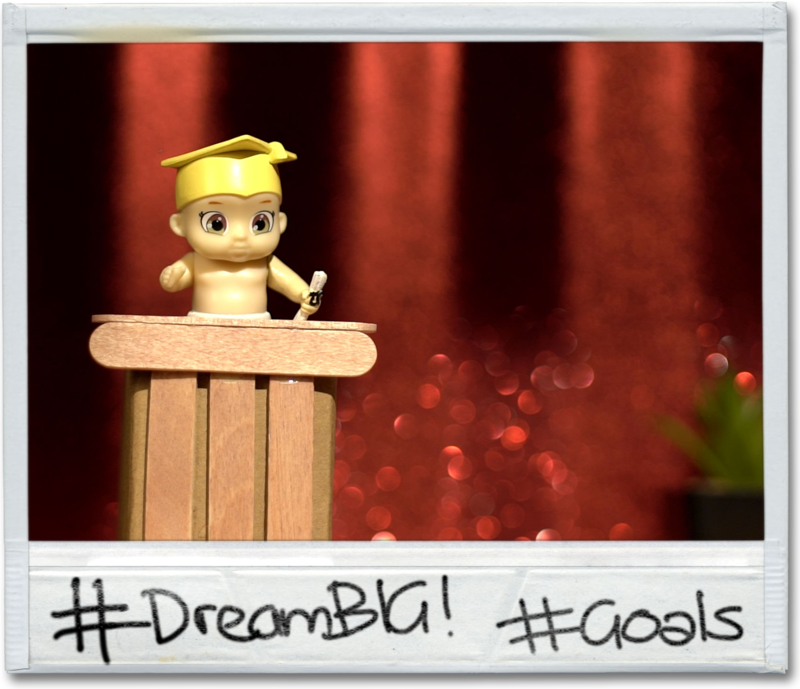 Graduate Baby has big dreams. One of them is to have the biggest ice cream shop in town! Not so fond of the water, but adores making sand castles. 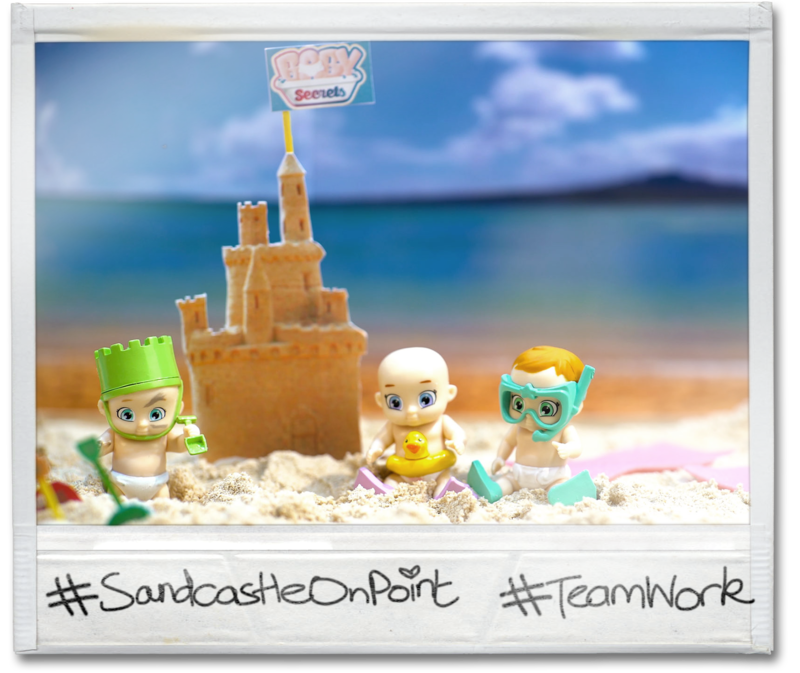 Sand Baby always tries to build the biggest one anyone’s ever seen! Kitchen Baby is a busy body in the kitchen. 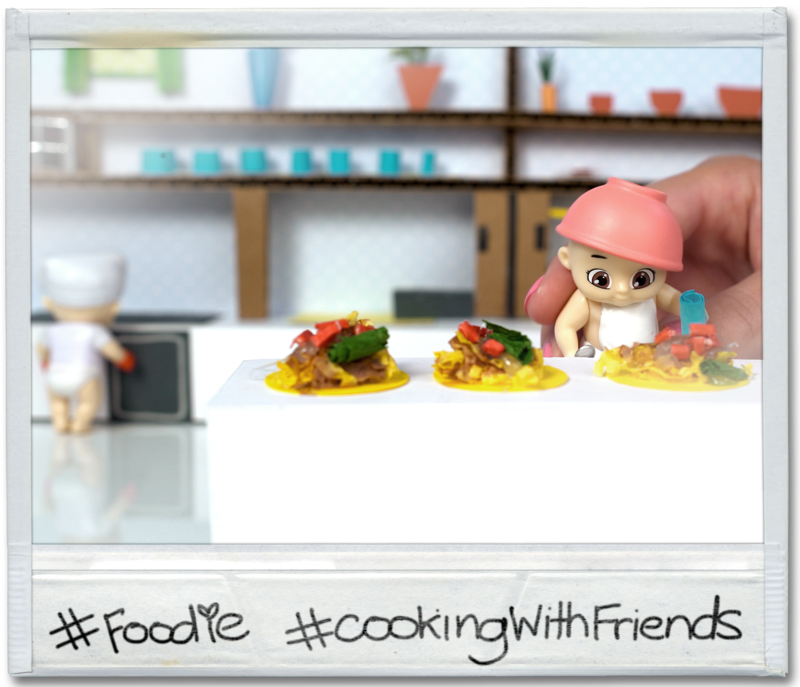 Always up to mischief and playing tricks on the chef! Snorkel Baby loves finding things at the bottom of the pool. Exploring the great open sea is the ultimate goal for Snorkel Baby! Known as the smarty pants of the bunch. With a knack for fashion, Glasses Baby wears these glasses for looks! Koala Baby gives the best hugs and always know how to make other babies feel better! So fluffy! 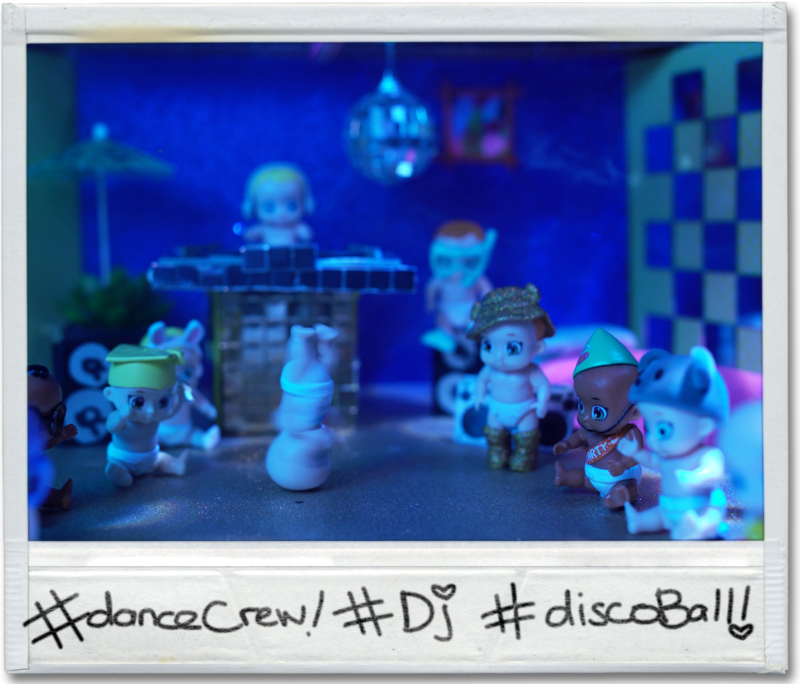 Headphones baby loves to bop away to some tunes, and has some moves on the dance floor! Sun, park and playground…. the Bunny Baby’s favourite three words! The quickest baby around! 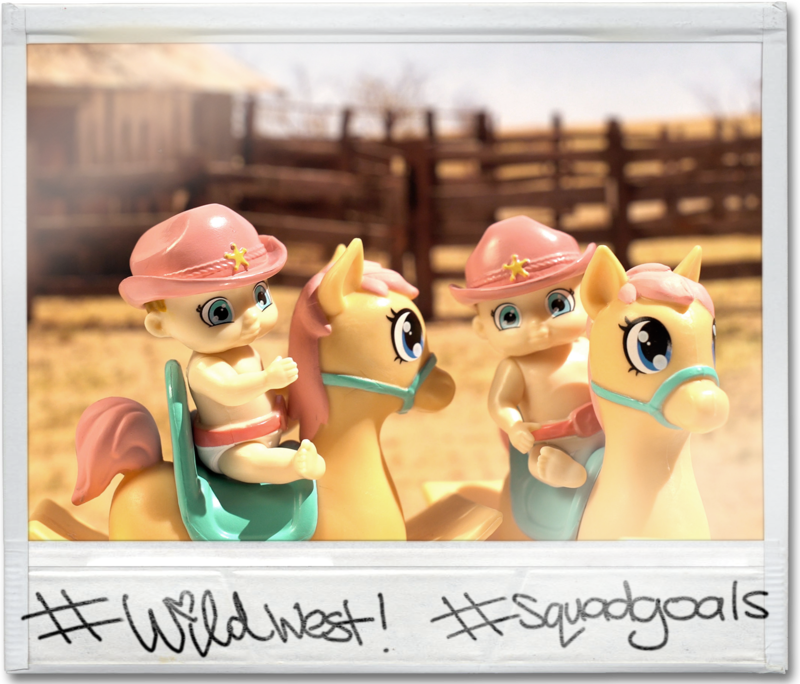 A natural born leader, Sheriff Baby likes to be the leader of the pack…the force is strong with this one! Smooth, calm and collected! Pacifier Baby is the most peaceful baby of the bunch. 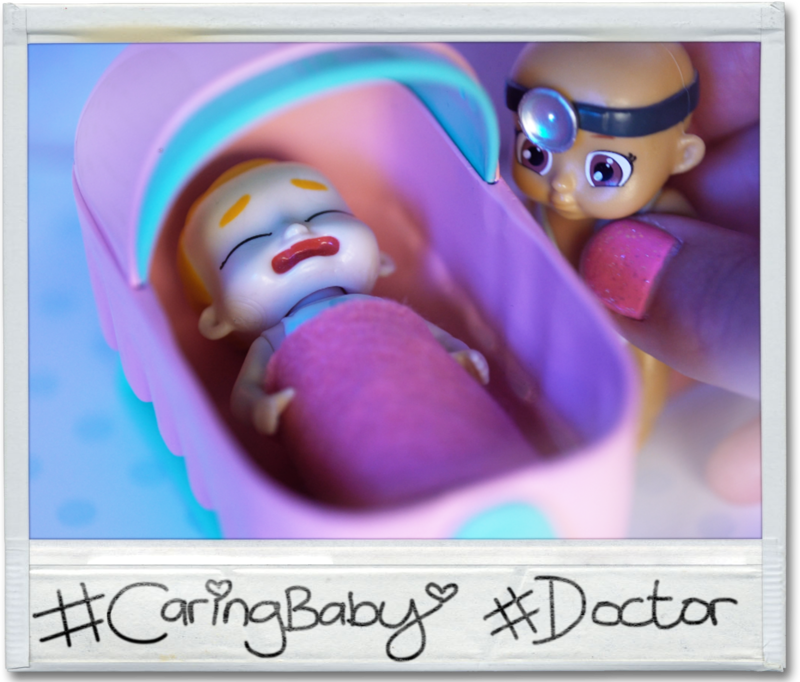 Known as the most caring baby, Doctor Baby is always on the lookout for mischievous behaviour! Looks like someone needs to be fed! Hungry baby makes a big fuss when in need of food! 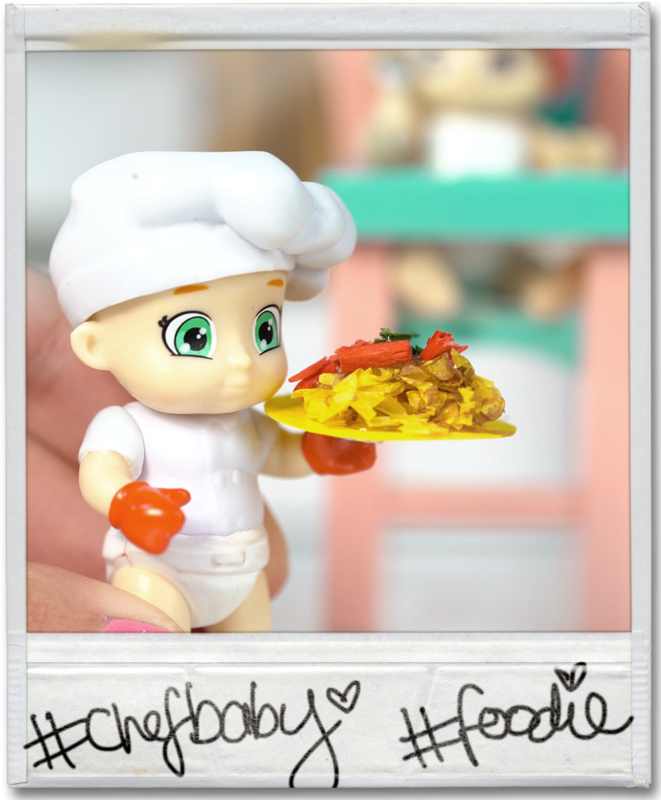 Chef Baby loves teaching other babies how to cook, but watch out when Kitchen Baby comes along! 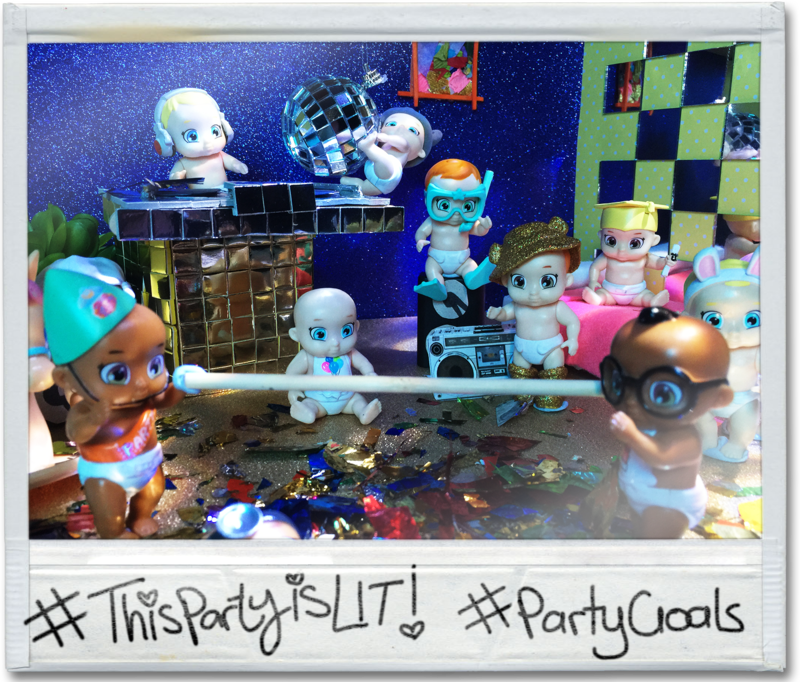 Best friends with the Balloon Baby and Kitchen Baby, Messy Baby is the clumsiest prankster of the group! 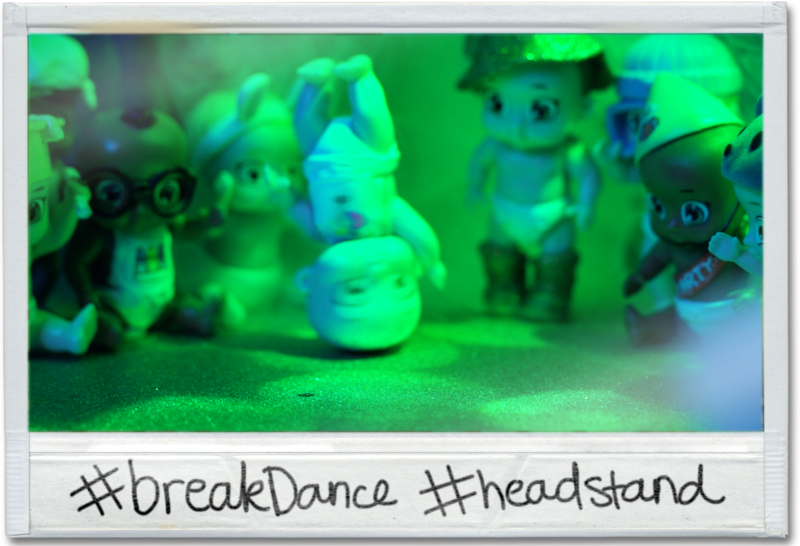 Rain Baby loves dancing in the rain and is always looking out for a rainbow to chase! Look at that glistening getup! Cap Spoodle is the most social one out of the pets. Always up for park time action! Every day is cruisy for this cute ginger cat! Top Hat Bunny would love to be in a magic act one day! Smarty Pug is very intelligent and caring, and loves helping others! Guess who likes to be warm at all times? Clumsy Shiba has no fear, so is always getting hurt! This cat loves to go out in style! This poodle’s creativity is off the charts! Hungry Bulldog always has a big appetite. This pony loves unicorns and always dresses up like one! This cat is very hard to impress! This ragdoll dreams to live in a castle like royalty! Hot Sausage Dog has a great sense of humour! Farmer Panda dreams of living in the big city! Sleepy Koala’s favourite spot to sleep is in the bath tub! Rain Corgi loves running around in the rain and jumping in puddles. 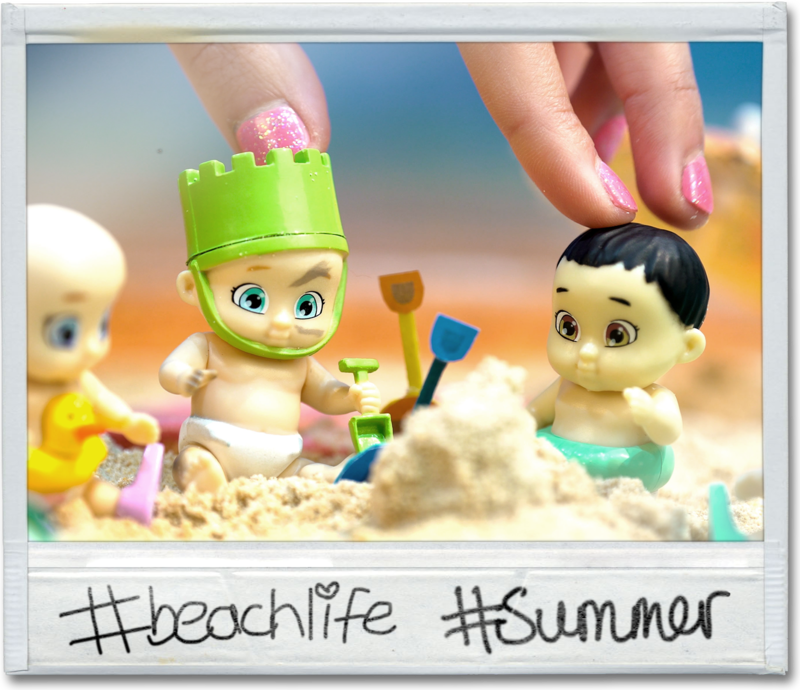 Surfie Merbaby is always on the lookout for the ultimate wave to catch! It’s all about the perfect hair with Stylish Merbaby! The most innocent Merbaby out of the bunch! Huggy Merbaby gives lots of hugs every day! The most athletic Merbaby, Sporty is always up for playing water sports with the others! Rascal Merbaby is the biggest prankster! This Merbaby is obsessed with collecting all types of shells. White Lilly is this Merbaby’s favourite flower from the mainland. This Merbaby decorates everything with seaweed! Hawaiian Merbaby is the calmest character out of the bunch. Just like Shell Merbaby, Starfish Merbaby is obsessed with collecting all sorts of starfish. Everyone loves Royal Merbaby’s positive personality! Have an adventure with your babies with the Pram Pack! Imagine taking your babies for a ride with the pram to your favourite park. This pack comes with 2 exclusive babies and a surprise baby. If you are lucky, it may be the Limited Edition SPARKLE baby! These babies are full of energy and loves to play. 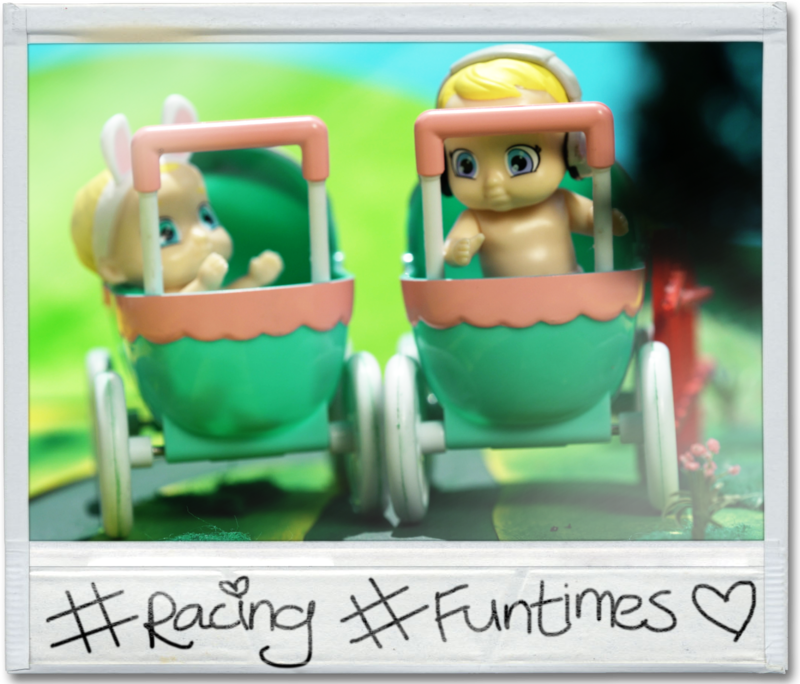 Have fun with them by using the new Rocking Horse and rock away! After playing around all day these babies are starving! 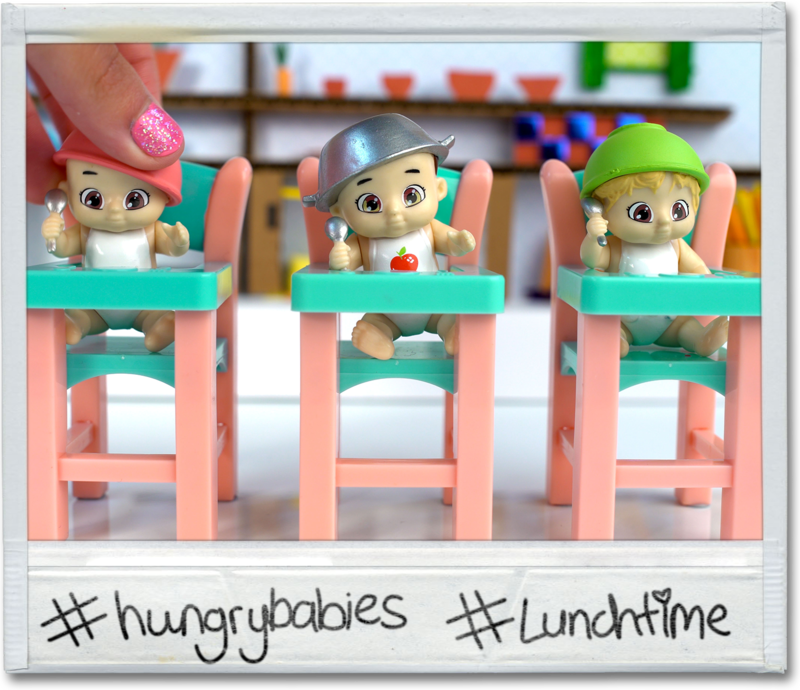 Use the high chair to feed them well.